John Gallagher, Jr., talks to Canadian magazine Filler about working on the show and the differences between stage and screen. Jeff Daniels took part in an HBO Connect Q & A, answering fans' questions about the show and his career. Takeaways include: (1)When speaking about learning lines, "Aaron [Sorkin] once observed The Newsroom set resembles a psych ward; actors pacing around talking to themselves. Guilty as charged." and (2) His admiration for John Gallagher, Jr.: "He's a very talented musician. I can't wait for somebody to record him." Neither can I, Mr. Daniels! View the entire archived conversation on HBO Connect. 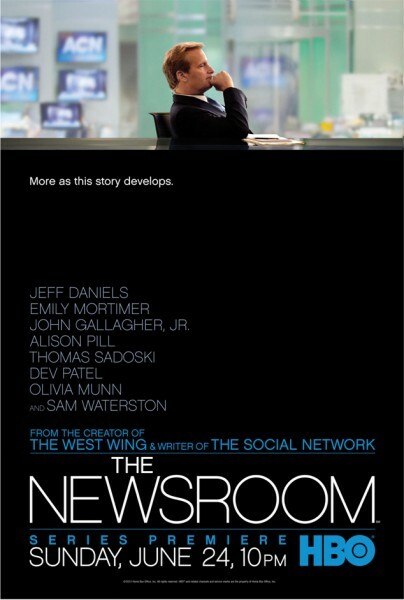 I'm not quite sure what to make of this, but apparently The Newsroom is making changes to its writers room. EW shares differing reports. This week, Rolling Stone brought us a sneak "listen" of the first single from Green Day's upcoming triple album, Uno! Dos! Tres! The first disc will be released on September 25, with the second arriving on November 13 and the third on January 15th. If this first song, "Oh Love," is any indication, these are going to be great albums. I love the tight, dirty opening groove. What do you think? 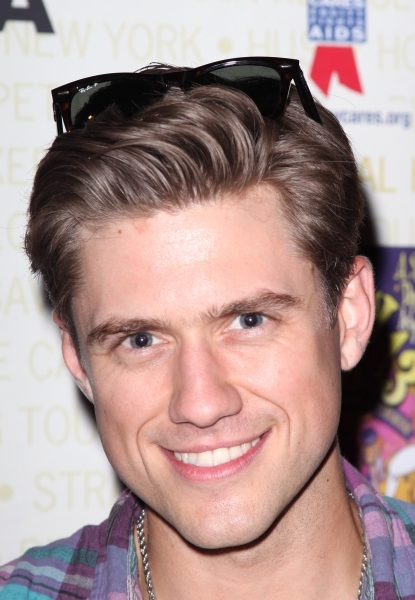 Broadway.com recently caught up with Broadway favorite Aaron Tveit (Catch Me if You Can). The immensely talented Tveit has finished shooting the screen musical adaptation of Les Miserables, in which he plays Enjolras. As Broadway.com reports, Tveit said the process was "incredible, challenging, amazing. ...[The movie] is gonna be fantastic." Um, obviously. Aaron Tveit is singing. That's always fantastic! Les Miz opens on December 14. The talented Hit RECord founder (oh, and accomplished actor!) posted on Facebook (and Tumblr) regarding the new GQ article now on newsstands. 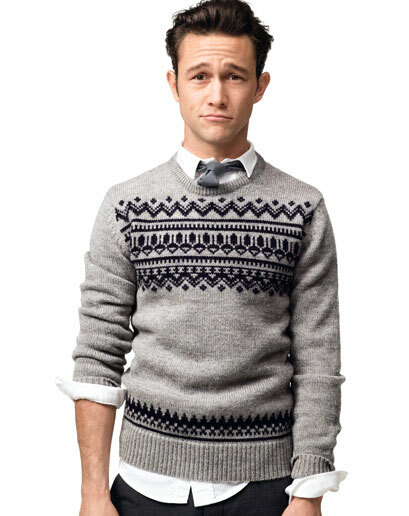 JGL thanked the magazine for putting him on the cover, but says "I’m writing this because I have a problem with what their article says about my brother. I’ll be honest, it really made me feel terrible. 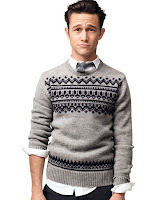 Here’s a quote: ‘…the elder Gordon-Levitt died of an alleged drug overdose in 2010. “It was an accident” is all Joe will say about that.’ Using the word 'alleged' technically allows the writer to say whatever she wants. The 'allegations' to which she must be referring were made by a handful of gossip websites. They are factually incorrect according to the coroner’s office and the police department. I don’t like publicly speaking about my brother’s death, but I’m making an exception to correct this irresponsible claim. By the way, while I asked the writer not to dwell on how he died, I did say quite a bit about how he lived, and how much he means to me. Dan was a brightly positive, genuinely caring, and brilliantly inspiring person, and I liked the idea of such a wide readership learning about him. My parents and I are disappointed with what the article chose to focus on regarding this sensitive subject." Bravo to JGL for handling this situation with such grace and shame on GQ for so grossly misrepresenting the actor's brother. When David Mamet's Glenngarry Glen Ross returns to Broadway this fall, previously announced cast members Al Pacino and Bobby Cannavale will be joined by Toby Zeigler Richard Schiff (making his Broadway debut), Clyourne Park's Jeremy Shamos and The Newsroom's David Harbour. This is shaping up to be an amazing cast. Too bad it's in a David Mamet play. Theater Mania has details. Theresa Rebeck (Seminar, Smash) will bring her new play, Dead Accounts to the Music Box Theatre this fall, and the play will star Katie Holmes, who returns to Broadway after a successful 2008 debut in All My Sons. Playbill has details. The Olivier-winning production of Matilda the Musical is coming to Broadway in the spring. 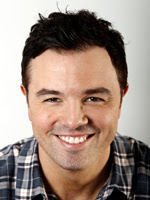 Previews at the Shubert Theatre will begin on March 4, 2013, with opening night set for April 11. Based on the Roald Dahl book, Matilda's book is wrtten by Dennis Kelly, has a score by Tim Minchin and is directed by one of my favorites, Matthew Warchus (currently represented on the boards by Ghost and also known for The Norman Conquests and La Bete). Visit Playbill for details. Scandalous: The Life and Trials of Aimee Semple McPherson is a new musical coming to Broadway this fall. (It also has possibly the worst title.) Telling the story evangelist McPherson, the musical is written by Kathie Lee Gifford (yes, really) and composers David Friedman and David Pomeranz. Scandalous will play at the Neil Simon Theatre. 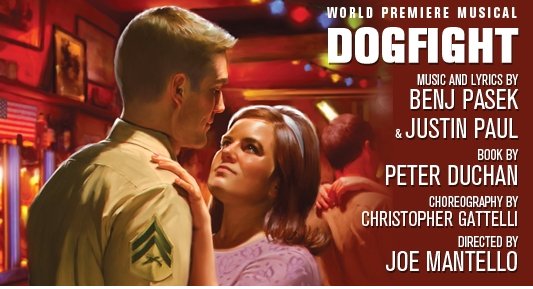 Previews begin October 13 and opening night is scheduled for November 15. Playbill has details. You may recall that Foo Fighters front man Dave Grohl is directing and producing a documentary about the legendary Sound City recording studio in Van Nuys, California. This week, Rolling Stone brought us a sneak peek at the film in the form of a clip that includes soundbites from Tom Petty, Trent Reznor, Wasting Light producer Butch Vig and others. As Grohl himself describes it, "Sound City is a film about America's greatest unsung recording studio." Anytime expert musicians and craftsmen talk about music, it's a beautiful thing. Nina Arianda (Venus in Fur) spoke to Broadway.com about taking on Janis Joplin in the upcoming biopic. Not exactly diggable but news nonetheless: Porgy and Bess will conclude its Broadway run on September 23. Playbill has details. Abigail Breslin (Little Miss Sunshine, The Miracle Worker) will play along side Meryl Streep and Julia Roberts in the upcoming screen adaptation of Tracy Letts's August: Osage County. Playbill has details. Do you love Veep and In the Loop? (Yes? You have good taste!) You're in luck because the man behind the hilarious TV show and film is bringing his BBC show, The Thick of It, to Hulu. Visit The Wrap for details. 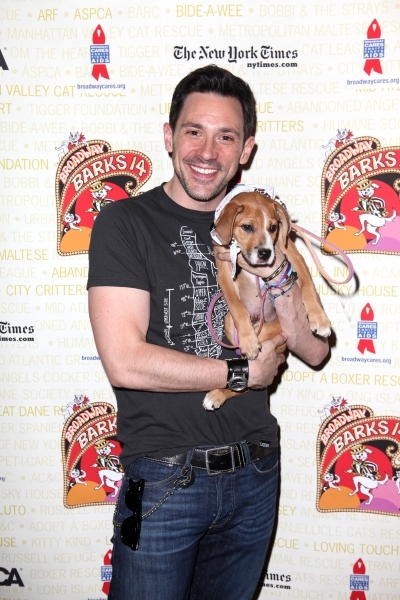 Meet Broadway's new Annie and Sandy.